This Magnificent Cake! / To niezwykłe ciasto! / Ce Magnifique Gâteau ! Marc is a live-action director, making award winning shorts ‘Mompelaar’ in 2007 and ‘A Gentle Creature’ in 2010. 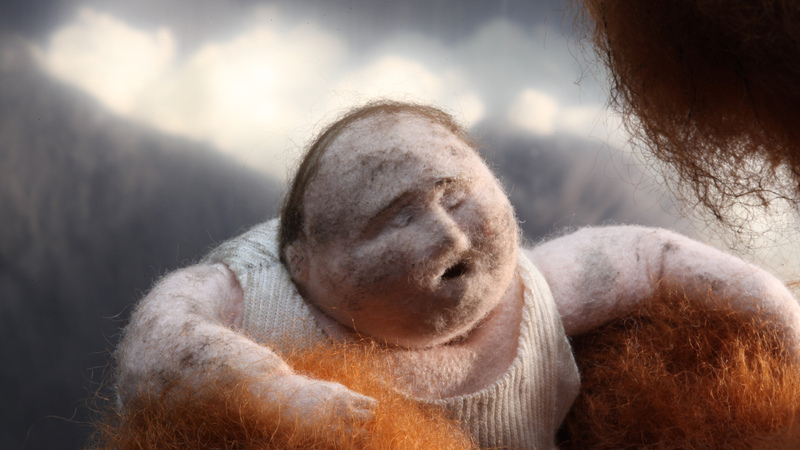 Emma specializes in stop-motion and doll-making, her preferred working materials include wool, felt and textile. 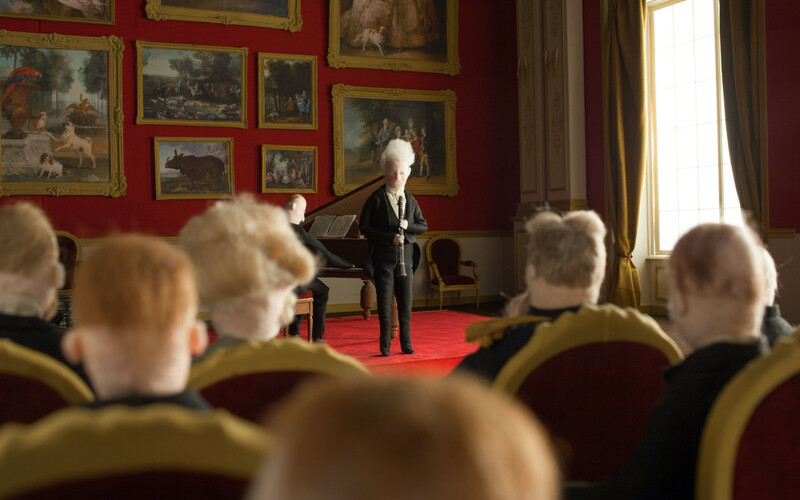 Together they made the short film ‘Oh Willy…’ in 2012, a stop-motion short that won 80 international awards including the Cartoon d’Or for best European short, and a Cézar nomination. They are based in Antwerp, Belgium and ‘Ce Magnifique Gâteau !’ is their latest production.